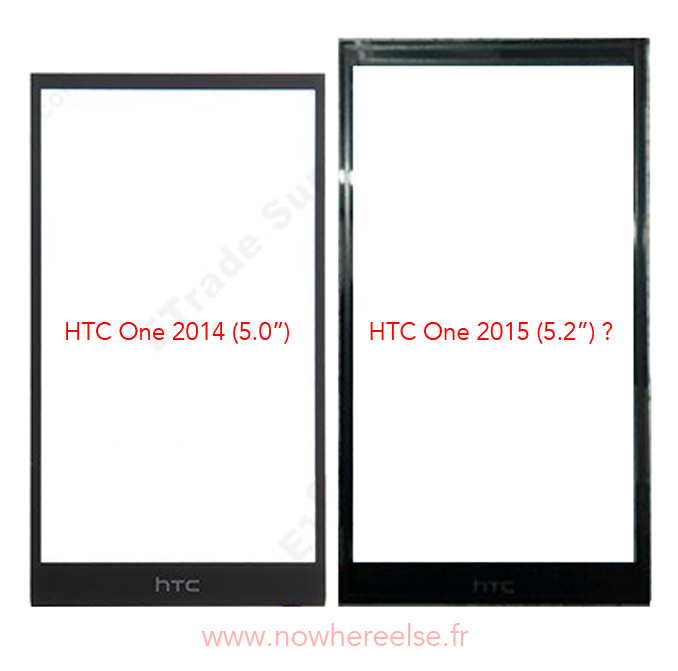 We saw some speculations around HTC One M9 aka HTC One Hima last week showing some specifications of the upcoming HTC flagship. 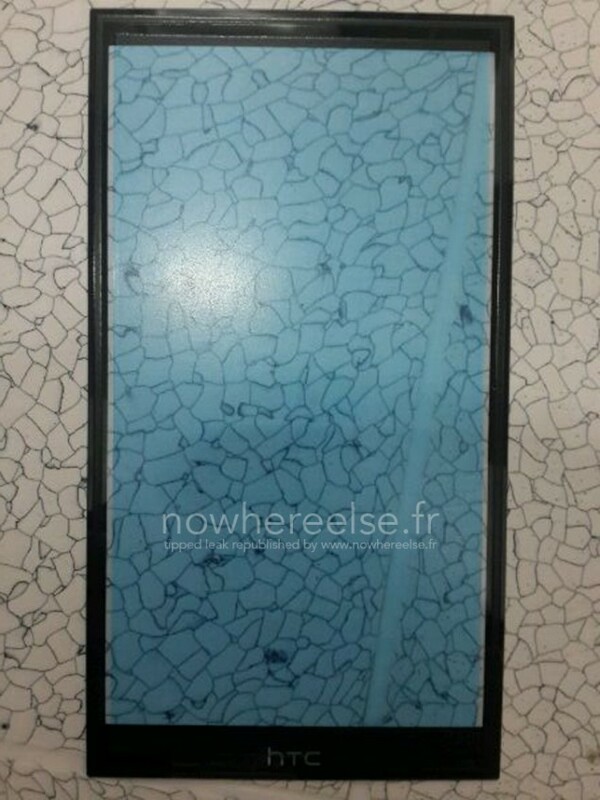 Today’s latest leak has focused on HTC One M9 front panel showing some slimmed down design. As we earlier had cleared that Snapdragon 810 processing chip is not expected as Qualcomm is already facing some production issues with its chip (read: Qualcomm facing three major troubles with Snapdragon 810). 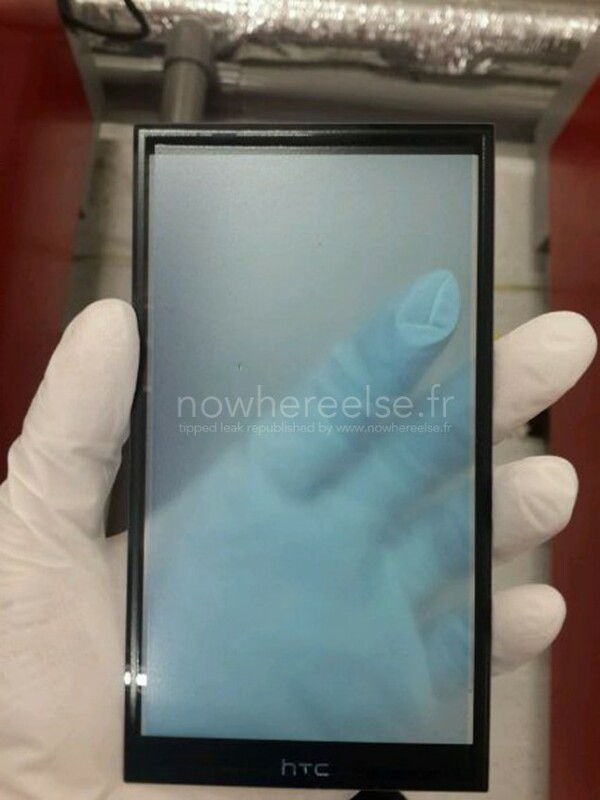 This is expected to cause major OEMs some delay in launching their 2015 smartphones. However, considering HTC usually releases its flagship smartphone earlier in the year, we think it will go with the Snapdragon 805 SoC anyway.